View the per day details for this 4 days/ 3 nights package. In this package, we only offer 4 star Heritage hotel accommodation in Udaipur and Mount Abu. Rest inclusions will be the same. In this package, we only offer Luxurious Heritage hotel & resorts in Udaipur and Mount Abu. Rest inclusions will be the same. 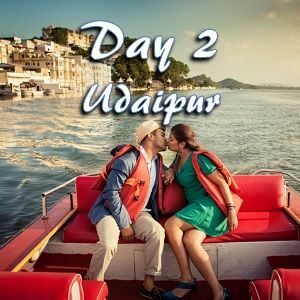 Day 1 – First, our driver will pick you from Udaipur airport or railway station and drop you at the reserved hotel, where you fresh-n-up and get ready for a half day sightseeing tour of Udaipur. 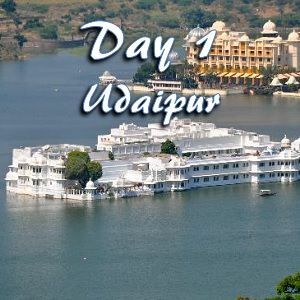 Places which we will explore today are City Palace, Jagdish Ji Temple, and Fatehsagar Lake. Day 2 – Today we will visit tourist sites like Bharatiya Lok Kala Mandal, Saheliyon-ki-Bari, Sajjan Niwas Garden and Udaipur Zoo. In the evening you can enjoy a free walk in the attractive markets at Udaipur city center. 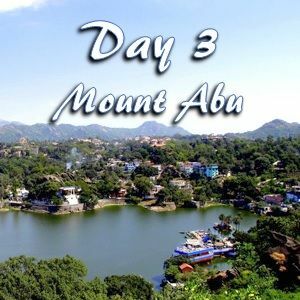 Day 3 – We will leave for Ranakpur to visit the UNESCO World Heritage site of Ranakpur temples and by lunch, we will reach Mount Abu, where will explore the beautiful sights of the only hill station of Rajasthan on day 3 & 4.